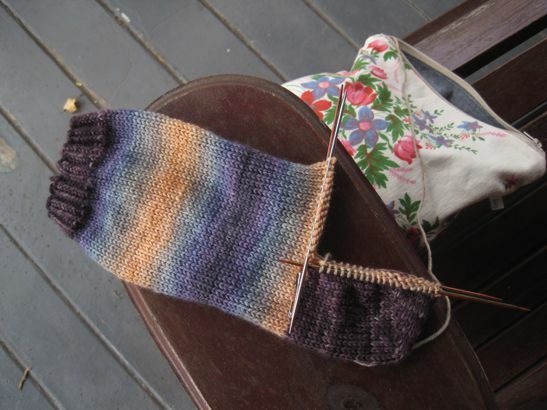 Knitting socks in a DK weight is so addictive! Not least because it is so fast. You're a knitting machine :) You go GIRL! !